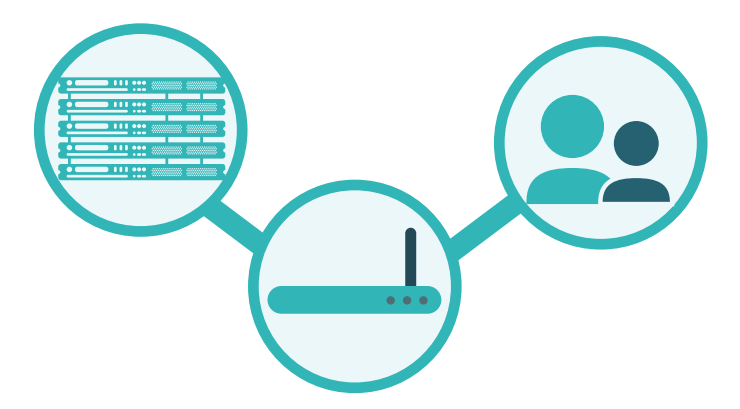 Wouldn’t it be nice if your users had a single set of credentials that spanned all of your resources? One identity for their laptops or desktops, cloud servers, on-prem and cloud applications, and WiFi access. The benefit for users would be less friction and frustration. For IT admins, the benefit would be greater control and security. 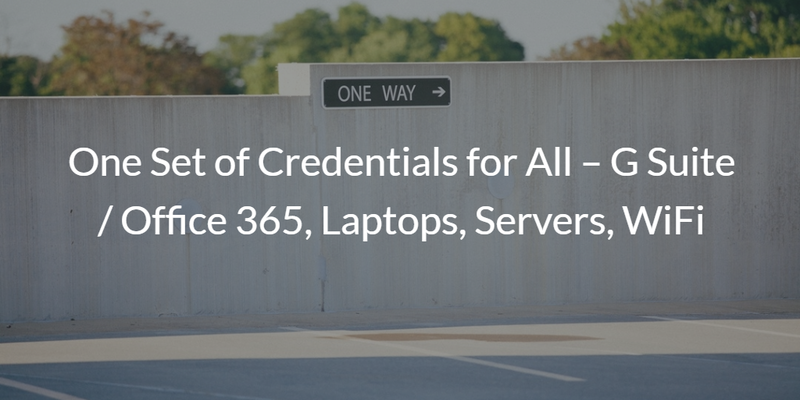 Now this concept – one set of credentials for all IT resources – is actually possible. It has been achieved by bringing the SaaS model to the directory. We’ll explain below. With centralized user management, cloud LDAP, hosted RADIUS, web application SSO, device policies, multi-factor authentication, and more, Directory-as-a-Service can be the central IAM platform of choice for organizations. Reference all our Office 365 and G Suite integration articles for detailed instructions and how you can centralize your identities for virtually all of your IT resources. The holy grail of identity and access management platforms has been the ability to completely centralize all user access control and management. 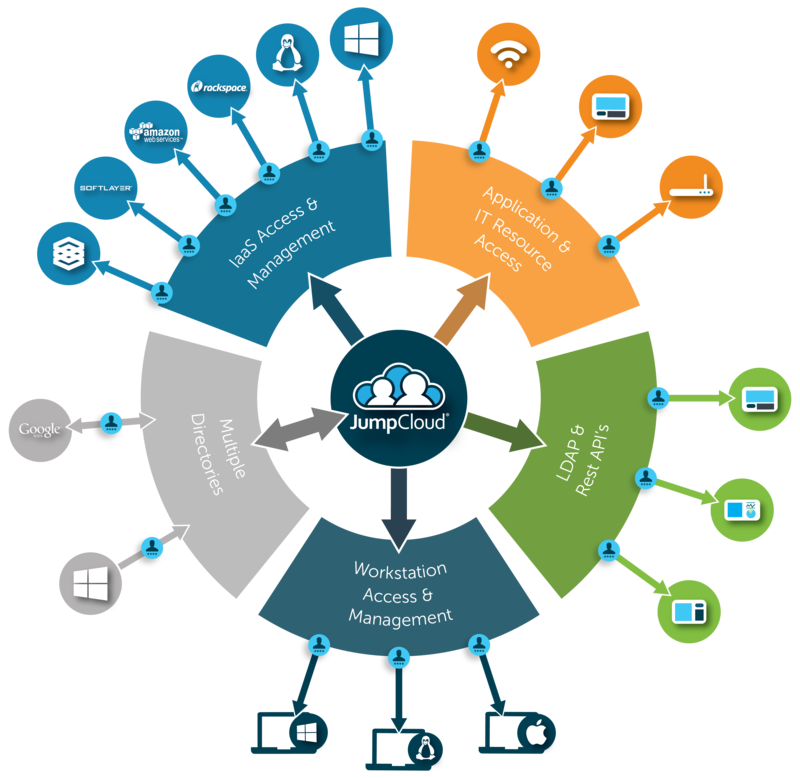 While this is extremely difficult in a multi-platform and -provider environment, JumpCloud’s approach to identity management is able to achieve it for many organizations. If you would like to learn more about how you can have one set of credential for virtually all of your IT resources, drop us a note. Alternatively, sign-up for a free account and give our cloud directory a try for yourself. Your first 10 users are free forever.